Sacramento sits at the confluence of the Sacramento and American rivers, and with the expansive Delta region, it makes a great fishing destination. In fact, Chris Zaldain caught the largest bass the Bassmaster Elites Series has seen earlier this year when the series held its tournament in Sacramento. That fish was 12 pounds, and there are plenty more in the waterways around Sacramento, despite the drought in California. Don&apos;t miss your chance to brag. Sacramento International Airport has more than 130 direct flights around the country and internationally, and Sacramento itself sits at the juncture of Interstates 5 and 80, and Highways 50 and 99, making it easily accessible by car or plane. The Amtrak station connects to multiple Northern California and Nevada locations, and you can even arrive by boat. 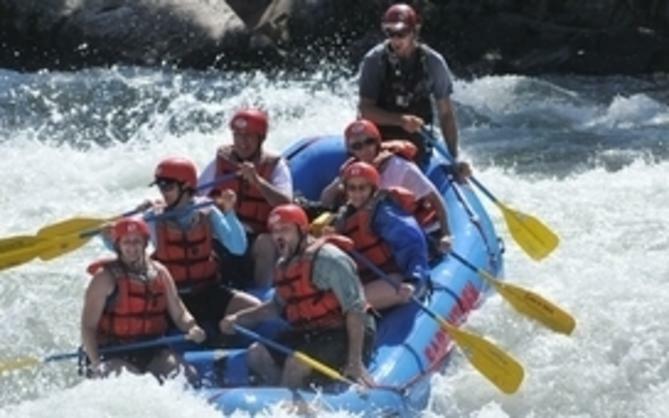 Sacramento&apos;s various waterways contain a lot of fish of different types, and whether you want to fish from the riverbanks, from a boat or from a kayak, you can find the right fishing for you. "The guys that work for me are going out right now and catching black bass and striper," said Chris Fulster, owner of Broadway Bait, Rod and Gun. "It&apos;s pretty wide open. There&apos;s fish all the way up and down the river." He added that there is plenty of catfish fishing as well. Visitors looking for guides can visit Fulster&apos;s shop at 1701 Broadway, which has been in business for 40 years and has a lot of experience referring people to local guides. In addition to guides for the local rivers, you can also get guides for ocean fishing. For more information, call the shop at 916-448-6338. Take a complete look at fishing in the Sacramento region here. 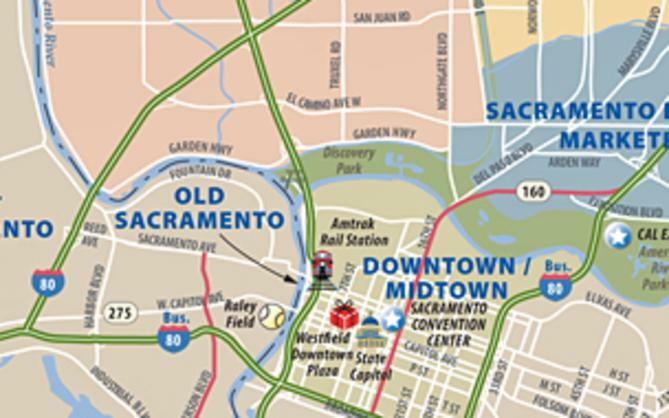 The Westin Sacramento is located on the river, and the adjacent docks make getting to the fish hassle-free. Another convenient spot near the river is the Embassy Suites, located next to Tower Bridge and a five-minute drive from the marina at Miller Park. View Sacramento hotels here. When you&apos;re in Sacramento, you&apos;re in America&apos;s Farm-to-Fork Capital. That means that after a day out in the Delta fishing, you can eat a great meal prepared with in-season local foods. If you&apos;re staying at the Westin, the attached Scott&apos;s Seafood is convenient and delicious. Other Sacramento farm-to-fork restaurants include Hook & Ladder Manufacturing Co., Mulvaney&apos;s B&L, and Hock Farm Craft & Provision. Learn about Sacramento as America&apos;s Farm-to-Fork Capital here. If you like to enjoy a nice brew while you&apos;re fishing, check out the beers of some of Sacramento&apos;s breweries. We&apos;ve got more than 35 in the region, including Ruhstaller, Track 7, Bike Dog and Hoppy Brewing Company. Learn more about Sacramento Beer here. 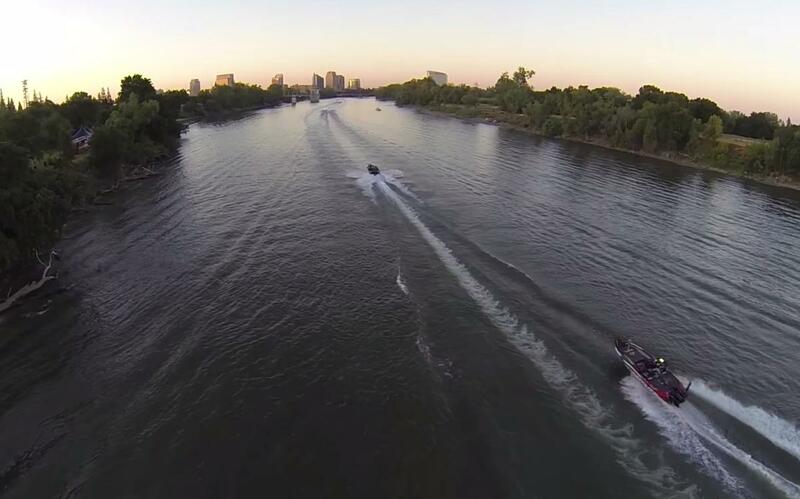 When the sun is down and the fishing is done, there&apos;s still plenty to do in Sacramento. 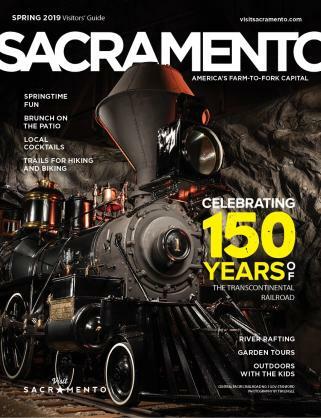 For a comprehensive list of events in the city, visit Sacramento365.com.